I’m representing the #YellowIsForHello team this week on a cross-Country trek for CMHA’s Mental Health Awareness Week, and so the #mentalhealthmonday tip for this week is inspired by the message I’ll be sharing with students from North Vancouver, BC to St. John’s, Newfoundland. 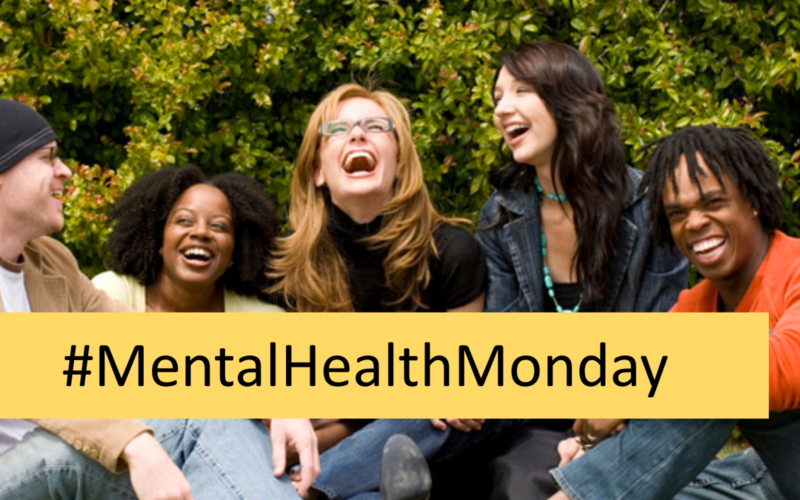 While many of our Mental Health Monday tips focus on educating yourselves on the importance of mental health or how to improve your mental health, this week we’re encouraging you to look outward, to your friends, and watch for possible signs they may be suffering in silence. And so this week I’m encouraging you to look for the signs and pay attention to your fellow students and friends while in class or out. Has he or she disassociated from friends? Has he or she become lethargic all of a sudden?- Does he or she just want to sleep all day? Has he or she started to miss a lot of classes? Has he or she lost their passion for their favourite hobbies or sports? While positive answers to some or all of these questions do not necessarily mean your friend is suffering from depression, it could be a sign they are and it’s certainly worth asking or paying closer attention. Not sure how to start the conversation? Why not just say “hello”?